Kalonzo, Mucheru Launch Radio Station – Kenyatta University TV (KUTV). All Rights Reserved. 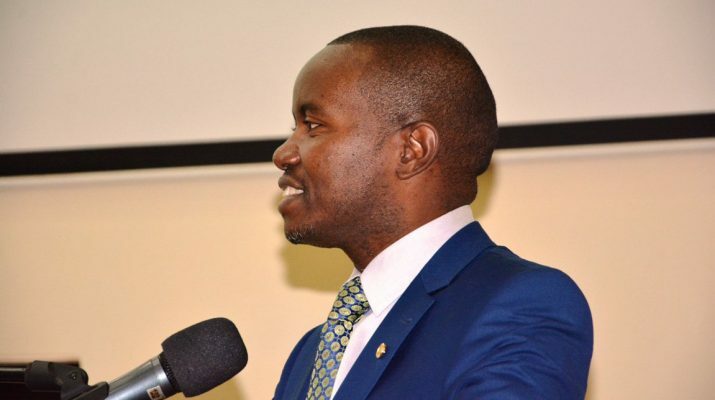 Cabinet Secretary for information, Communication and Technology Joseph Mucheru has applauded the tremendous growth of media since the migration to digital platform. The CS who was officiating the Grand opening of new offices and Ultra modern studios for Athiani FM, a vernacular station that broadcasts in Kamba said Kenya now has more than 165 radio stations and over 70 Television stations which he says translates to more job opportunities for the youth. Mucheru says the Government supports fully the growth of media industry and that they are ready to partner with the players in the industry to grow the industry further and facilitate for the access of information. Wiper Leader Kalonzo Musyoka on his part promised that Athaini which has been on good records with the communication authority over propagation of hate speech said they will continue with the good trend. “ I want to assure you CS that this is one station that will never spread hate messages, in order to bring cohesion; it is very easy for vernacular stations to say difficult “things” said Kalonzo. The event was also graced by political leaders in including Senators Mutula Kilonzo and Enoch Kiio and several Members of Parliament.